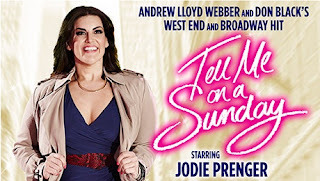 The Watermill Theatre production of Andrew Lloyd Webber and Don Black’s classic musical Tell Me on a Sunday starring Jodie Prenger will arrive at the Edinburgh Playhouse on Monday 9th May. Tell Me on a Sunday charts the romantic misadventures of a young English girl in New York in the heady days of the 1980’s. Brimming with optimism, she seeks success and love. But as she weaves her way through the maze of the city and her own anxieties, frustrations and heartaches she begins to wonder whether she's been looking for love in all the wrong places. 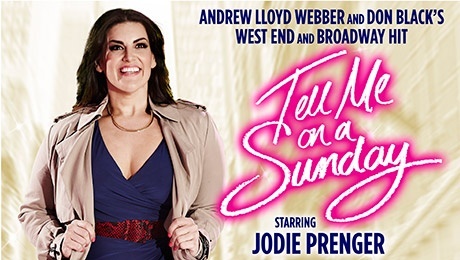 This iconic musical, with a wonderful original score, features the chart-topping Take That Look Off Your Face and the title track Tell Me on A Sunday. Jodie Prenger is probably best known for winning the role of ‘Nancy’ in Cameron Mackintosh’s West End production of “Oliver!” through the BBC television series “I’d Do Anything”. During her run in the show at the Theatre Royal Drury Lane she received both critical and public acclaim for her portrayal of the role. 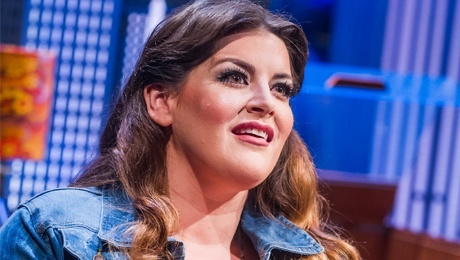 Most recently Jodie wowed audiences playing the title role in the national tour of the musical “Calamity Jane”. She has also starred in the National Theatre’s hit production of “One Man, Two Guvnors” both in the West End and on tour and as ‘Lady of the Lake’ in “Spamalot”. Jodie is also a regular presenter on BBC Radio 2. 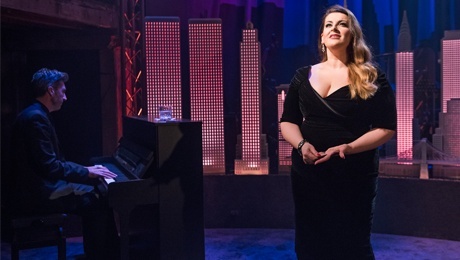 Originally conceived for television, Tell Me on a Sunday has been performed by many legendary musical theatre stars including Marti Webb and Sarah Brightman. This new production for 2016 will include an intimate chat with Jodie about life, love and playing the role of Emma.